Weekly Worship Service is held at 10:15 a.m. on Sunday mornings. Everyone is welcome to attend our dynamic, blended service in which we study the Word of God and lift up our prayers with a mix of contemporary songs and traditional hymns. 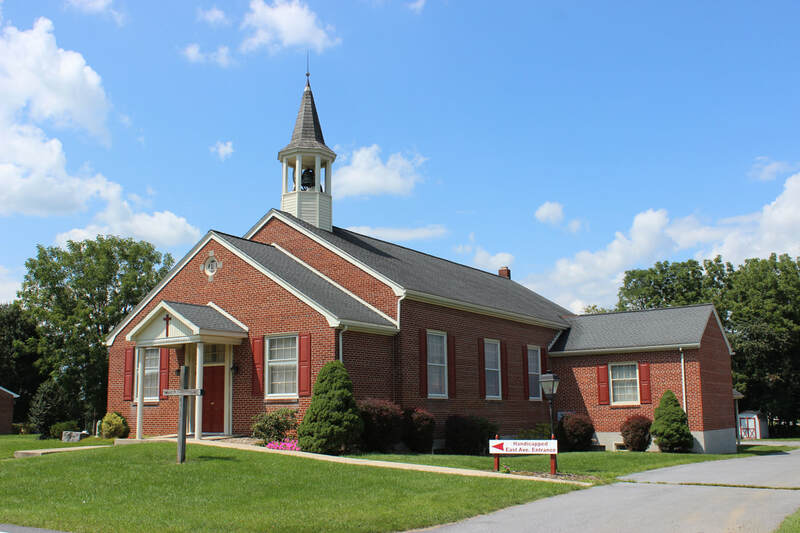 Sunday school for elementary-school children through adults is held at 9:00 a.m., immediately prior to worship.